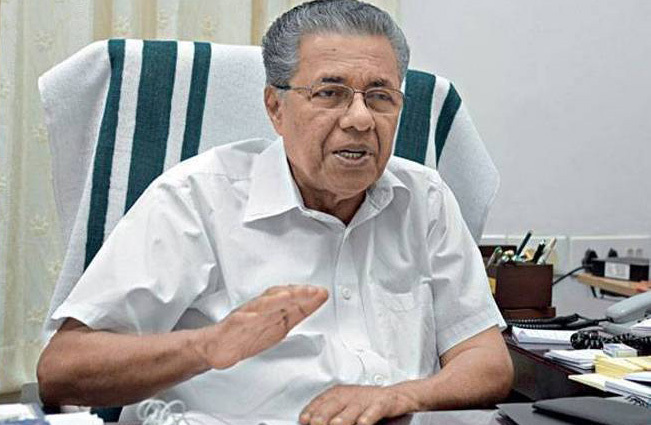 Racing against the clock, Kerala govt. has warned Malappuram District Cooperative Bank that either it merges with Kerala state cooperative bank latest by February 15 or gets left out. The March 31 is the deadline given by RBI for the formation of Kerala Bank, reports New Indian Express. To quicken the merger process, Kerala Cooperative (Amendment) Bill, 2019, that aims to relax Section 14 of Kerala Cooperative Societies Act, 1969, was tabled in the state Assembly. The bill will changing the current requirement of a two-thirds majority of members into a simple majority for the amalgamation and transfer of assets and liabilities of two or more cooperative bodies. Sources close to the DCB say the employees of the bank want a merger with the proposed Kerala bank as in their view not doing so will compel the bank to change into an ‘Urban Cooperative Bank’.